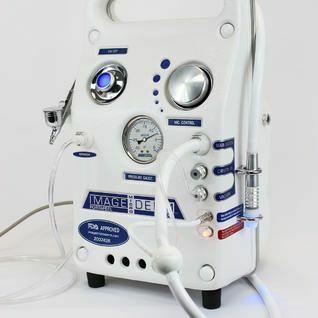 When selecting any Image Derm microdermabrasion machine you can rest assured that your patients will never feel any pain. You will be able to get all the areas of the face including the eyelids and all around the eyes, the crystals will flow only where they are applied. 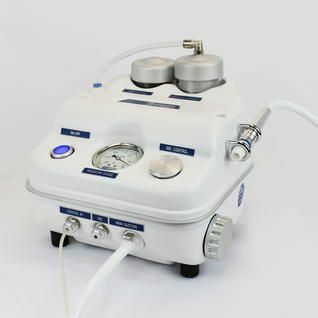 The patient normally works up a level as they go to increase the penetration to the skin and their skin may feel a little hot and appear a bit red for the first treatment but will be perfectly fine that same day. 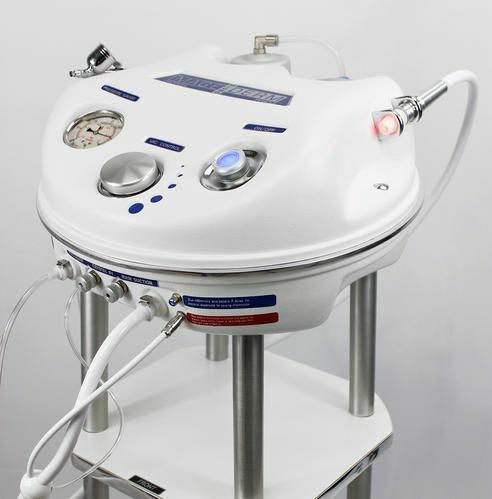 A normal microdermabrasion treatment varies depending on your patients' skin and the sensation of the procedure has been attributed to the sensation of a slight windburn. Originality, Reliability, Quality, Durability, and Performance! 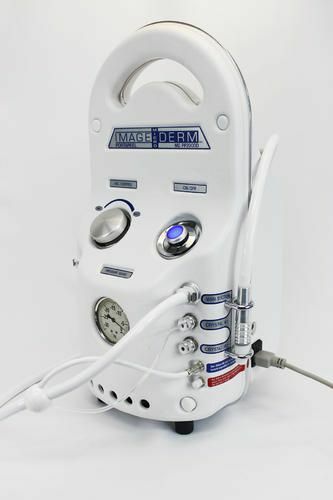 The Micro 1 is perfect for technicians looking to go back to the basics of a microdermabrasion machine. 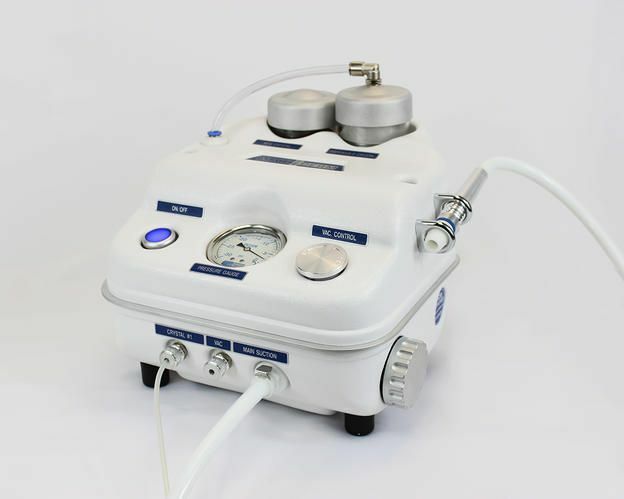 The Micro 1 is simplified, preforming precision crystal microdermabrasion treatments and also offers the power, reliability and durability that every professional desires. 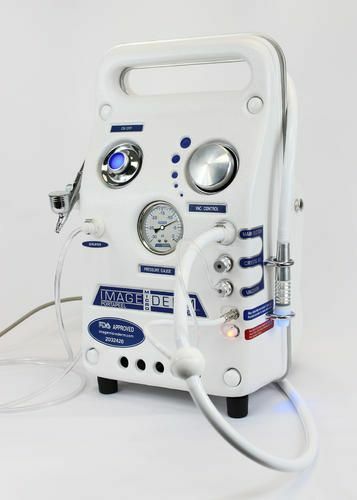 The PP1000 is powerful, reliable, and one of the lightest weighing crystal microdermabrasion machines on the market today! 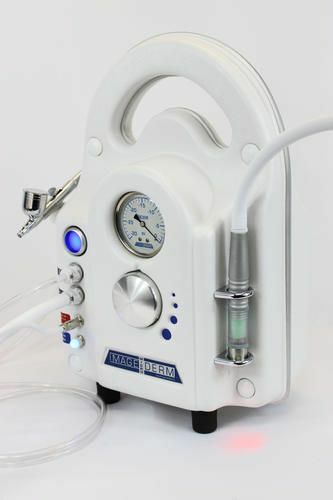 This device is perfect for on the go technicians, or for stationary spa use. The PP2000, while similar to the PP1000, has TWO crystal chambers. 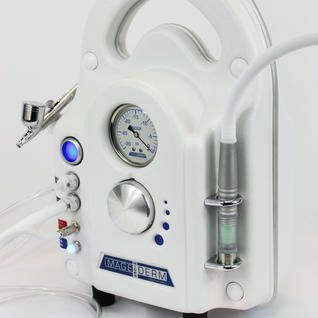 With its added efficiency, this device is perfect if you are looking to be able to perform microdermabrasion with two types of crystal grits during each treatment. 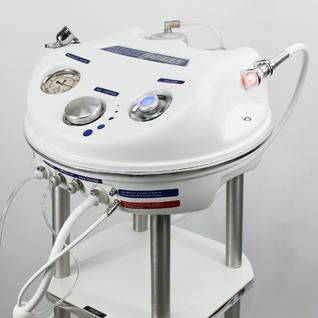 The Propeel 800 is a powerful crystal microdermabrasion machine, built on a custom made trolley. This unit is great for hightraffic spas, salons, and dermatology offices, just to name a few! 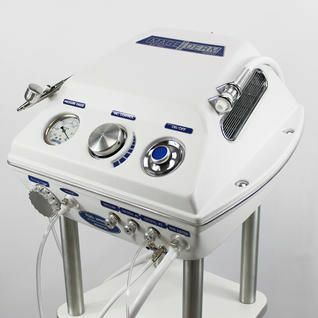 The MD600D is a dual chamber crystal microdermabrasion machine, built on a custom made trolley. 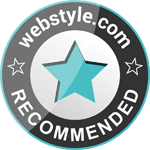 Powerful and efficient, this device is a great addition to any business and will exceed your clients expectations. 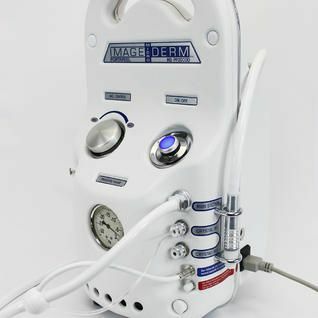 The Diamantech is a must have, diamond only microdermabrasion machine, for any skin care professional who is looking for a new, revolutionary approach to skin care through years of proven results.